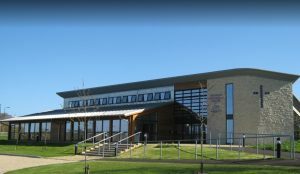 The Building provides conferencing and training facilities, taking the form of large open plan areas for teaching and office space with ancillary rooms set over two storeys. The external wall panels were constructed using a 184mm frame, floors formed using timber ‘I’ joists with a 22mm peel clean chipboard floor deck above. 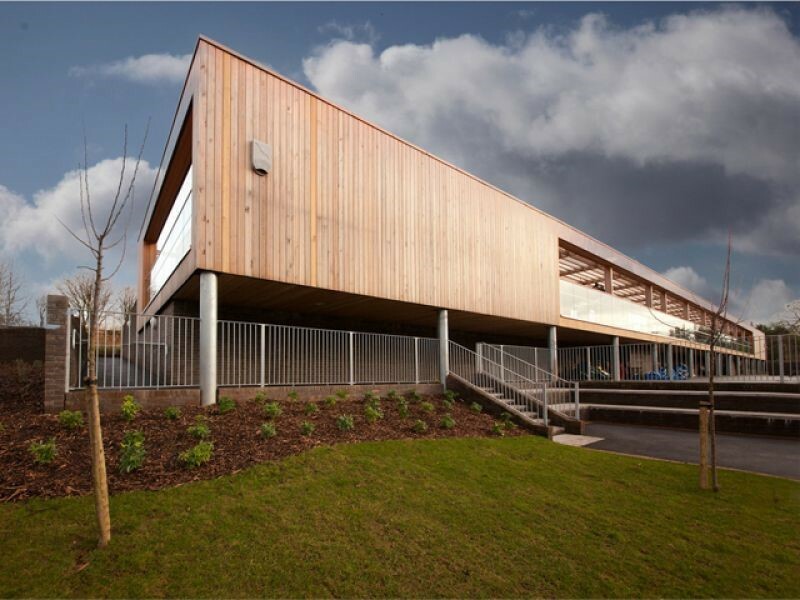 The roof was formed using timber ‘I’ joists supported on a combination of steel & glulam purlins. 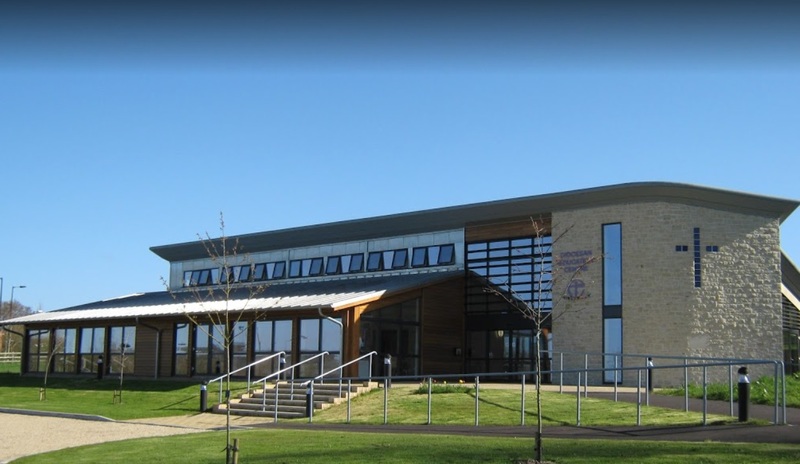 A state of the art school for children with special needs, Mill Water School provides a high quality, sustainable building, boasting fit for purpose spaces including a hydro pool with full hoist system, sensory rooms and group rooms among other exciting spaces. The external wall panels were constructed using a twin 89mm frame system giving an overall width of 278mm. The flat roof was formed using timber ‘I’ joists supported from a combination of steel and down standing visual grade glulam beams.